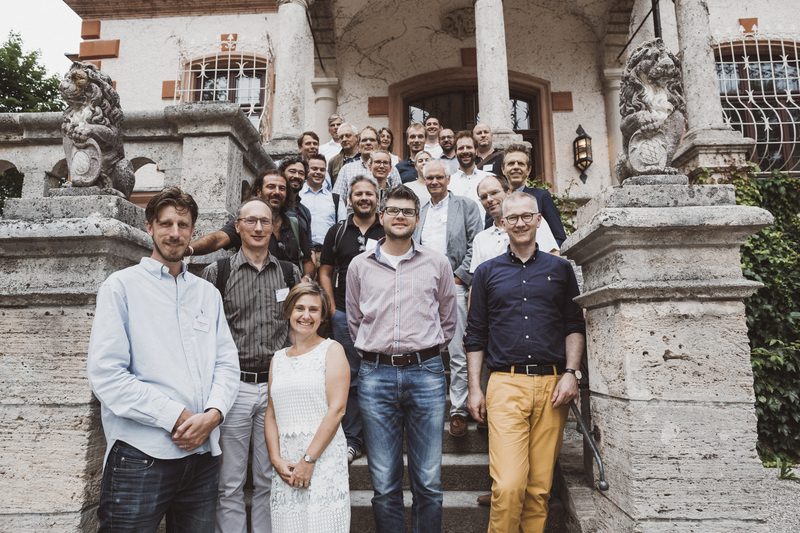 The academic, professional and partner organisations selected are from a broad cross section, so the discussions and future collaborations were exciting. It was a big achievement for the organisers to get so many people to attend this first meet, much kudos is due. We discussed the aim to understand the individual differences in tinnitus. It is acknowledged that a uniformly effective treatment for all types of tinnitus is unlikely. At the moment there is low comparability between research so it’s difficult to know how effective different treatments are when compared to each other. As part of the TINNET project and continuing the theme to ESIT this is being addressed. The results of the COMIT’ID study will play a part in future research and the development of a new standard. What is our part in ESIT? 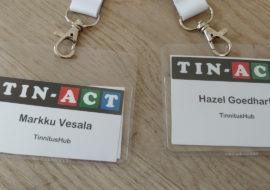 We are part of ESIT as a partner organisation, principally to help disseminate the information and bring the research conducted and the end users (those of us with tinnitus) closer together. 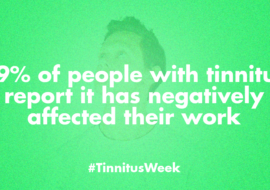 As the largest online forum for tinnitus, we have 20,000+ members and over 2 million yearly visitors. While it’s good to see something you feel passionate about growing it’s also hard to see so many people in the world searching for help. With our role in ESIT we are able to showcase emerging research and the flow of new minds into the field of tinnitus. 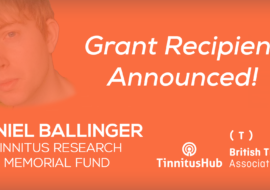 We hope that this project, along with the greater understanding we can bring between researchers and those with tinnitus, will give more hope to those that are desperate to see tinnitus taken more seriously.